What is Dermontti's most memorable moment as a Steeler? Does Dermontti miss the game and would he consider coaching? How did Dermontti get his start playing football? 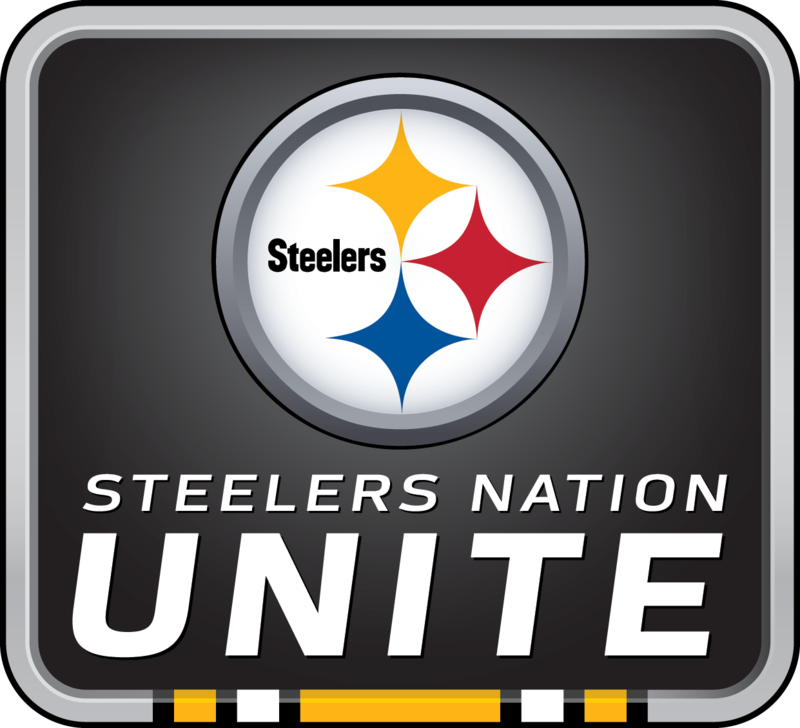 The Pittsburgh Steelers hosted this event, featuring Hall of Fame Center Dermontti Dawson, for Steelers Nation members. Mr. Dawson answered questions from Steelers fans, who expressed their gratitude for being included on the call, as well as their admiration for Mr. Dawson and his accomplishments as a player.